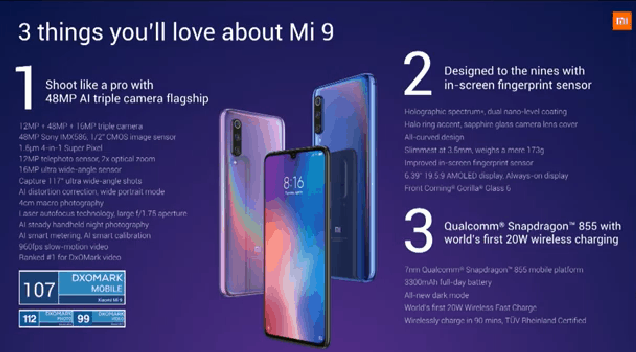 The Mi 9 succeeds the Mi 8 which unveiled last year and comes with tons of new attributes. 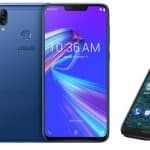 It is Xiaomi’s initial smartphone with triple rear digital cameras and moreover its first flagship with a waterdrop notch. 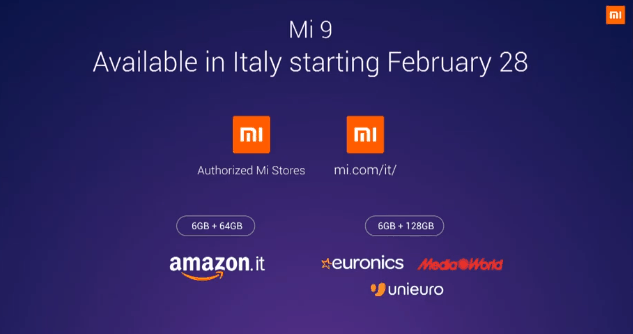 The Mi 9 is unlike the Mi 8. The back what is covered with Gorilla Glass 5 is completely curved and not just at the corners. Because of to nano-laser engraving holographic tech and dual layer nano-coating, the Mi 9 has this cool rainbow spectrum design that is visible after light rays hit it. 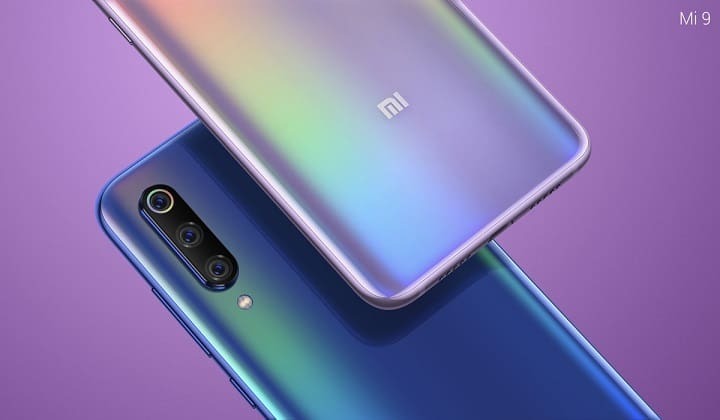 Xiaomi In addition added a halo ring to the 12MP telephoto lens on the back and covered the whole digital camera setup with sapphire glass to prevent scratches. 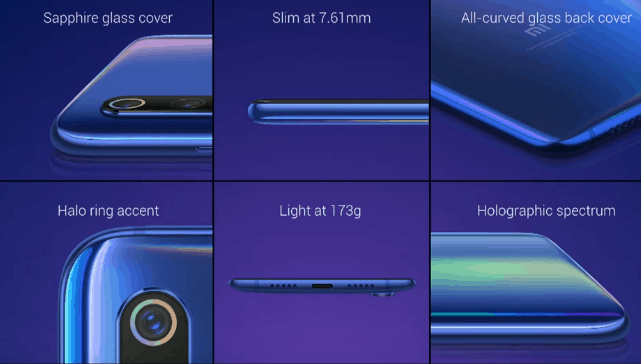 The Mi 9 has a 6.39-inch 1080 x 2340 AMOLED display with Gorilla Glass 6 on top. 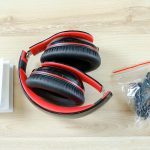 Xiaomi has added Reading Mode 2.0 to protect your eyes. Under the hood is the Snapdragon 855 Mobile Platform which is paired with 6GB of RAM and 64GB/128GB of storage. 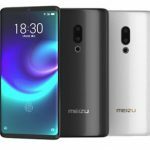 The rear cameras consist of a 12MP telephoto lens with 2x zoom, a 48MP Sony IMX586 key image sensor, and a 16MP ultra-wide angle camera for those wide-angle portrait photographs and videos. There are moreover a bunch of AI options to deliver your photographs appear improved. Under the display of the Mi 9 is an in-display fingerprint sensor what is faster and more reliable than last generation’s. The phone sports a 3300mAh battery with support for 27W quick charging. The Mi 9 is also the first cameraphone in the world to support 20W wireless quick charging which lets you charge the smartphone from empty to full in just 90 minutes. 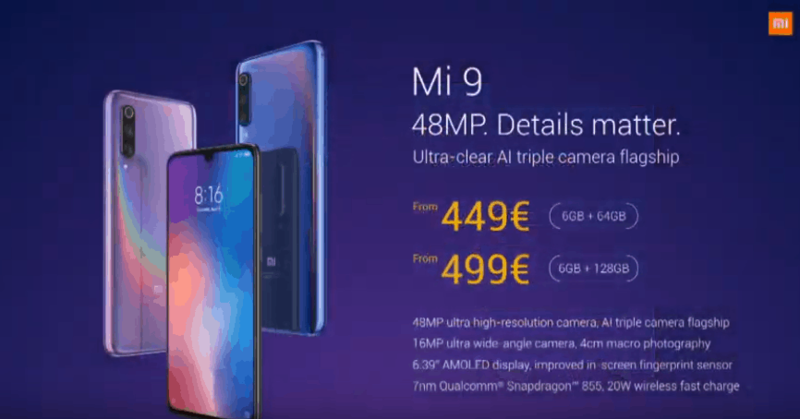 The Mi 9 is valued at €449 for the 6GB RAM + 64GB variant and €499 for the 6GB RAM + 128GB version. It goes on pre-order today in France and Spain and will be in the world in Italy starting February 28. It will arrive in Ocean Black, Lavender Violet, and Piano Black. Xiaomi didn’t announce a global variant of the Mi 9 Transparent Edition.